Excerpt: What is a digital edition (formerly known as an eBook)? A: A digital edition is an electronic edition of a physical book, magazine, journal, newspaper, sheet music, or newsletter. 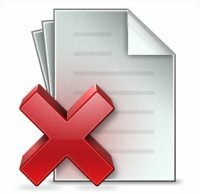 A digital edition is a file that has been converted to Adobe Portable Document Format (PDF). 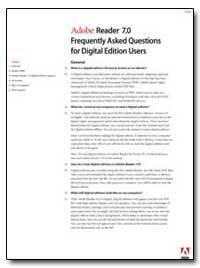 Adobe digital rights management (DRM) helps protect Adobe PDF files. Adobe?s digital edition technology is based on PDF, which can be read on a variety of platforms and devices, including Windows, and Mac OS and UNIX based computers, as well as Palm OS, and Pocket PC devices.